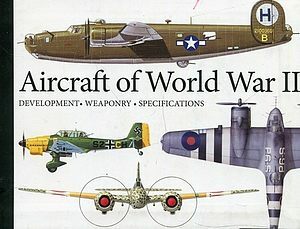 Aircraft of World War II. 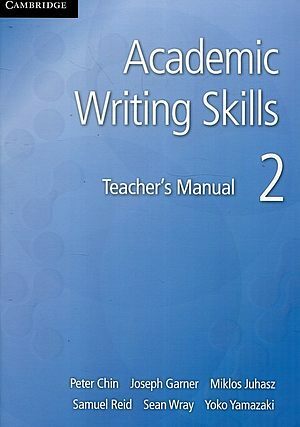 Academic Writing Skills 1 Teacher's Manual. 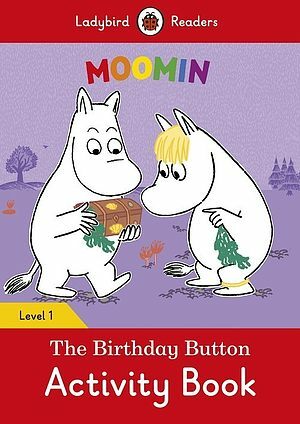 Moomin: The Birthday Button Activity Book. 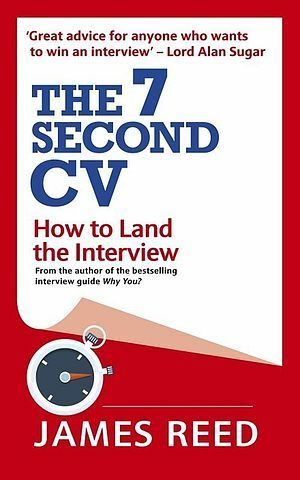 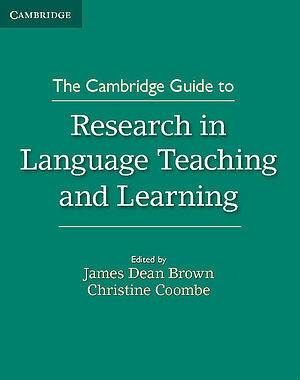 Academic Writing Skills 2 Teacher's Manual. 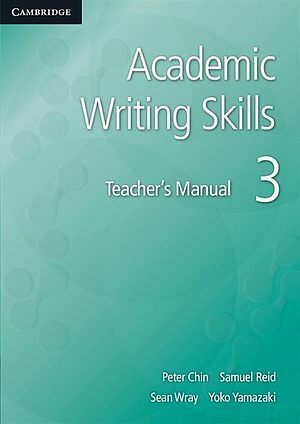 Academic Writing Skills 3 Teacher's Manual. 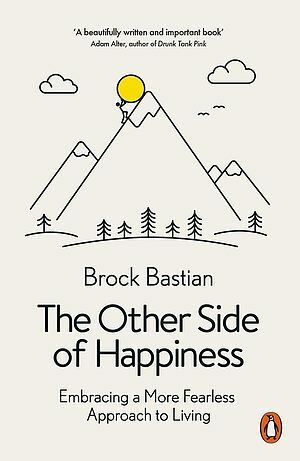 The Other Side of Happiness.